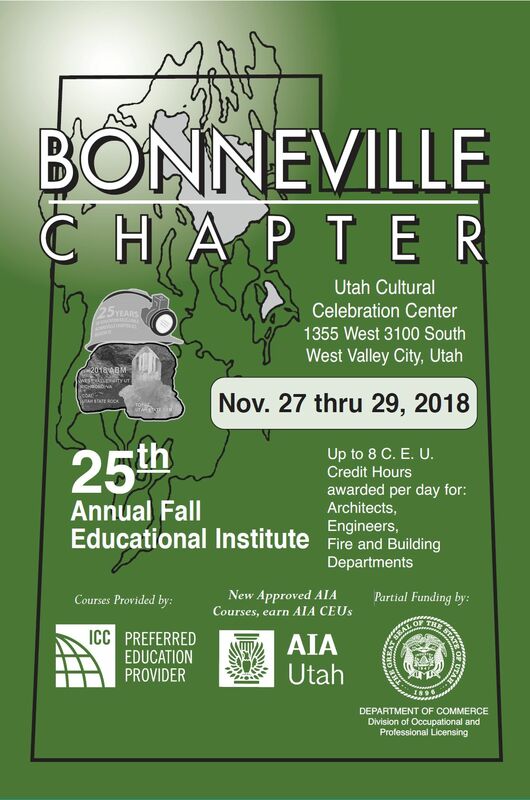 ICC Bonneville Chapter | "People Helping People Build a Safer World"
12:30- 1:30: Education topic – Hoover Fire-Resistant Wood, Mike Echoff, PhD. 12:30- 1:30: Education topic – Flashing and Deck Requirements, by Duradeck. 12:00 – 1:00: Social Hour (No education topic). Lunch provided by Chapter. 12:00-12:30: Lunch provided by MiTek USA Inc.
Instructor. Owen Pratt, Regional Sales Manager- MiTek USA, Inc.